We're back again! This crept up on us quickly didn't it?! 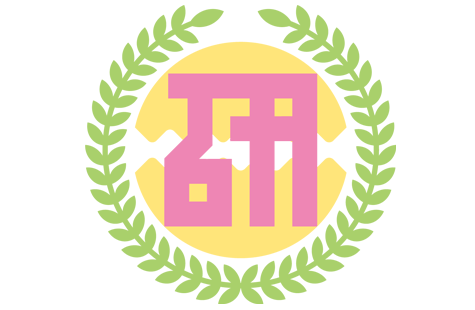 It feels like just yesterday when Ichioka Reina was announced as leader of her own soon to debut group... ba dum tss! * LOL. This poll came around quickly but those new groups surely didn't huh? 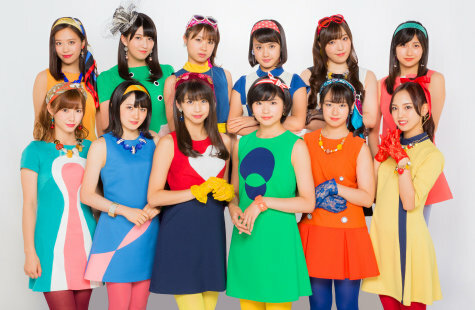 Hello!Project's 20th Anniversary celebrations have come to an end, and the new era of H!P are more powerful than ever! With the factories finally finding their feet, the mantle of the new generation passes onto Beyooooonds, who became full H!P members earlier this year. Meanwhile, our veteran (ehhh?!) groups have been making a name for themselves overseas! It's been a very exciting year indeed! 2018 is almost over, which means it's again the time for the H!O general election! Will Maachan ever be defeated?! Your hosts minaeshi and keaine will coordinating this poll once again. You'll see that there are some slight changes as well as some notable differences, we'll explain more below. You can vote in seven different categories for this year's poll. You are free to vote for whatever categories you want, although if possible please vote for the seven. This year's categories have partly been decided by you who have voted for them on a separate thread on the forum (no point in voting in it anymore, it's over). *Morito Chisaki, Funaki Musubu, and Yanagawa Nanami will be listed as members of their main groups. Members in orange are concurrent members of Country Girls, members in italics are members who aren't or won't be Hello!Project idols anymore at the beginning of 2019 (left or graduated). Members in italics are members who aren't or won't be Hello!Project idols anymore at the beginning of 2019. In these categories, you vote (respectively) for the idol you believe sung, danced best, the most visually outstanding or the coolest new kid on the block this year! It could be someone who has improved the most this year, or someone who has been consistent in their skills for a long time. As last year, you'll be able to vote for one and only one member. 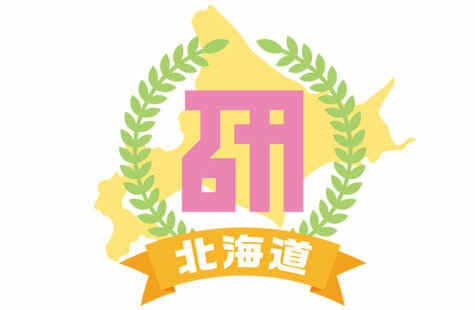 Eligible 'best newcomer' members are members who officially joined the H!P roster as full members, thus only members of Chika#Tetsu and Ame no Mori Kawa Umi are eligible. Eligible members for 'best singer' 'best dancer' and 'best visuals' are all H!P members who have been active as Hello!Project members at least one day in 2018. - Please don't make multiple accounts to vote (you may be banned if found to be making multiple accounts). - New users are allowed to vote as long as you're an active user with a post count of above 25 posts. - Please write members names in full with surname before given name (e.g, Takahashi Ai, not Ai Takahashi), this makes counting easier for us. - You can change your vote from the moment you've posted on this topic until either the deadline has passed or you have typed "Final vote" at the end of your vote. - If by reading your vote, we realize that you vote is void (unclear, ineligible, or duplicate), we'll send you an PM (usually within a few days after you've cast your vote), telling you that you should change your vote, or else your vote will be void, even if you've already typed that this was your "Final vote". This is the only case where you should change your vote after marking it as a "Final vote". If you don't correct your vote after being contacted by a PM by the polls deadline, we won't count your vote. You can only vote by commenting on this specific topic. No other way of voting will be taken into account. The results to this poll will be given first in a spreadsheet (link here when the spreadsheet will have been created), then as a post in this thread. To spice things up (and to encourage you to mark your "Final vote" under your vote), once we get 100 "Final votes", we will reveal "preliminary results". We won't give points nor rankings, but ranges, and for each of these ranges, we'll tell which members are in it. These will be based on the first 100 "Final votes" and may be subject to change, which means that an idol may rank out of the range she's been assigned in these preliminary results. - if all of the above doesn't break the tie, priority is given to senior members, ie first, members who entered H!P first, and if they're still the same, the oldest member. @minaeshi So new users are allowed to vote too now? Your votes are fine, but for upcoming votes, could you please use less space for your vote (avoid too much blank lines) so I can read your vote without having to scroll?